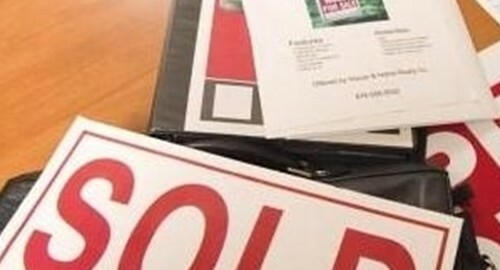 A report issued last week by the Office of the Comptroller of the Currency (OCC) showed that U.S. banks held fewer troubled mortgages in the first quarter of 2012. Overall, the quality of serviced mortgages improved and the percentage of serviced loans that were current and performing at the end of March was 88.9 percent, the highest level in three years, reported Reuters. The OCC said that a slowly recovering economy and programs being initiated to help keep individuals in their homes were major contributing factors to the improvement. Seasonal effects, servicing transfers and home forfeiture actions were also factors, according to the OCC. In addition, the number of foreclosures in process decreased from a year ago, down 1.8 percent from the previous quarter and by 8.1 percent from a year earlier. However, according to the OCC report, the percentage of mortgages in the process of foreclosure at the end of the first quarter of 2012 increased. Specifically, mortgages rose by 1.8 percent from the previous quarter and 2.3 percent from a year earlier. "This reduction in new foreclosures is attributable to servicers' ongoing emphasis on modifications and other loss mitigation programs, a declining number of seriously delinquent mortgages over the last year, and slower initiation of new foreclosure referrals," said the OCC. After illegal filings, improper handling of documents and banks being accused of taking shortcuts after the financial crisis, banks have been forced to change their foreclosure process, reported Reuters. To help ensure that personal loan servicing benefits both parties, lenders would be well-advised to invest in an amortization calculator to ensure that proper payment plans are created for borrowers. This will contribute to fewer mortgages becoming troubled and less homeowners becoming delinquent.